The first cohort study on the long-term safety of medical cannabis found that patients with chronic noncancer pain using cannabis daily for one year did not experience more serious adverse events (SAEs) compared to controls, although they did experience more non-serious adverse events (AEs). The results of the research have been published in The Journal of Pain. 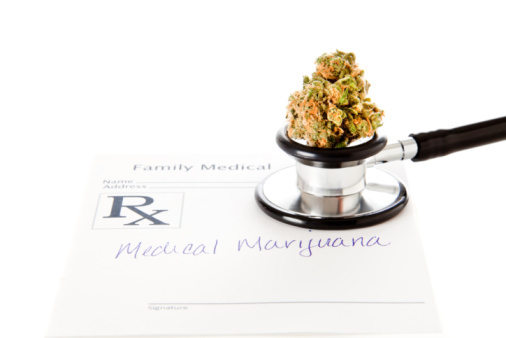 The prospective Cannabis for the Management of Pain: Assessment of Safety Study (COMPASS) cohort study sought to evaluate risk of SAEs and AEs, as well as secondary outcomes of pulmonary and neurocognitive function and standard hematology, biochemistry, renal, liver, and endocrine function in patients with chronic noncancer pain taking medical cannabis. A total of 216 patients aged ≥18 with moderate-to-severe noncancer pain for at least six months and who were experienced users of cannabis were followed for up to one year; the patients received a standardized cannabis product (12.5% THC) and daily mean use was 2.5g per day. Primary and secondary outcomes were compared to controls with chronic pain but no cannabis use. The most common SAEs in the cannabis group were abdominal pain, intestinal obstruction, and nephrolithiasis; however, none of the SAEs were considered to be “certainly/very likely” related to study cannabis. There was no significant difference in risk of SAEs between the two groups, but medical cannabis users had a greater risk of respiratory AEs (the majority of which were mild-to-moderate). Lead author Dr. Mark Ware, from the McGill University Health Centre, clarifies that there were limitations to the study, such as the use of self-selected patients, no randomization, and the emphasis on experienced users. While medical cannabis appears to be safe for this population, the researchers cannot conclude on safety issues with new cannabis users. For more information visit MUHC.ca.